The Makonde people lived in comparative isolation in the savannah highlands prior to the 1970s. They are an ethnic group in southeast Tanzania and northern Mozambique. 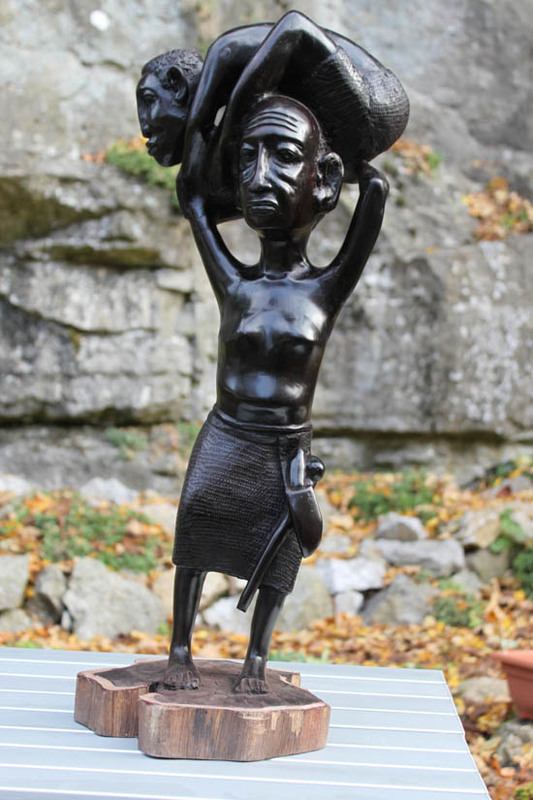 They traditionally create African wood carvings, household objects, figures and masks and Makonde art has become part of the most important art of Africa today. Artists use their tribal myths and fables (see Shamanism note below) as a source of inspiration for their breathtaking work. 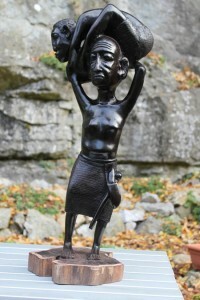 For example, the Tanzanian artist Nyunga Joseph Nyunga created Kimbunga (which means hurricane), a spirit with advisors that are small insects and amphibians. These not only advise Kimbunga but also defend him. 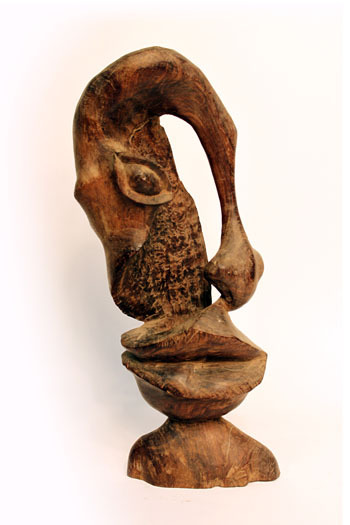 Another popular African wood carving is the Makonde ‘Tree of Life’ or Ujamaa. These depict human figures of all ages climbing and holding onto each other showing the nature of support across generations. These carvings are made from one single piece of wood and can be up to two metres high. 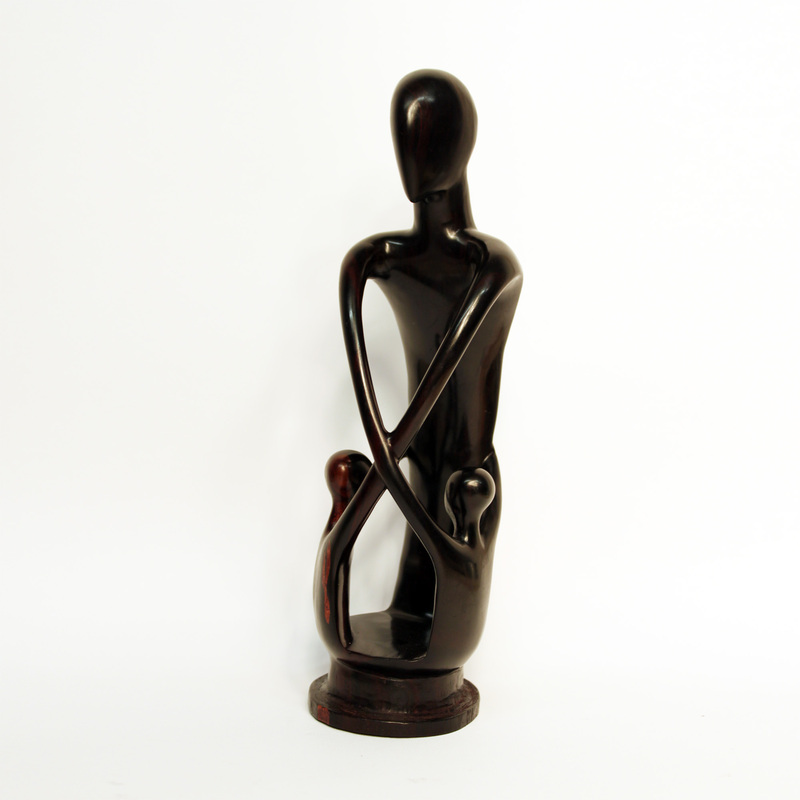 These African wood carvings are traditionally said to be made from ebony wood, with the heart of the tree containing a deep brown to black colour. However, although people called it ebony, it is not from the true ebony that is grown in the area. 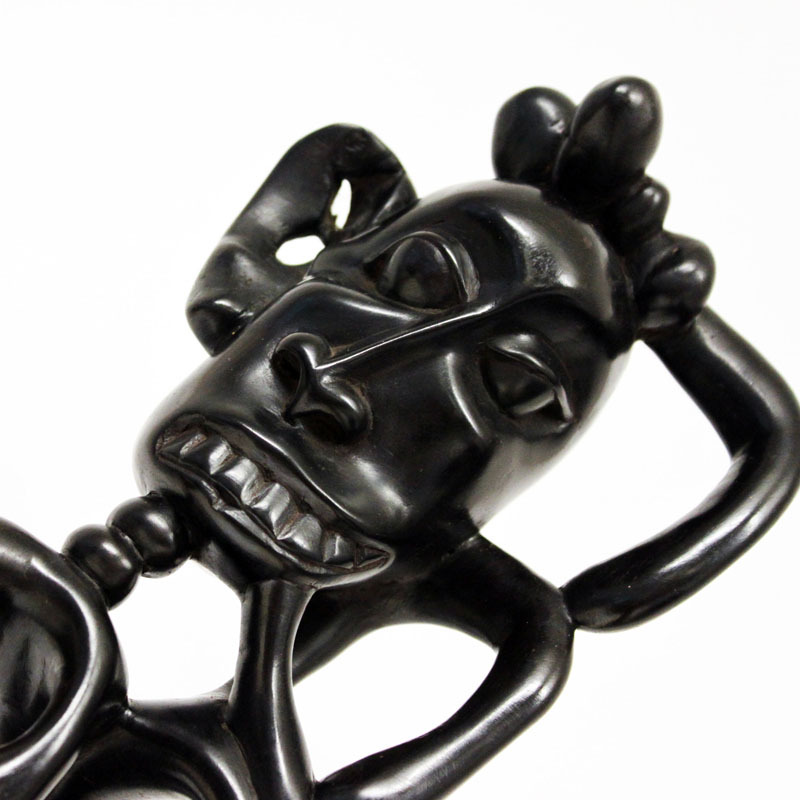 Instead many of the carvings are produced from the African blackwood tree. The tree is locally known as mpingo and is commonly found all over East Africa, around Dar es Salaam and the Mozambique granadilla. Mpingo allows the artist to carve with incredible levels of detail and allows the wood to then be finished by being polished, which produces a wonderful shine. Shamanism is the world’s oldest religious expression, and remains in traditional societies from South America to South East Asia. In Tanzania shamanism has been absorbed by Islam and remains a major influence throughout society, even with those who are Western educated professionals. Tanzania is the cradle of mankind, and has a number of prehistoric rock paintings showing Shamanistic visionary quests. The same practises undertaken between 29,000 to 50,000 years ago are being undertaken by the shamans of today in Tanzania. In Europe society is fundamentally divorced from any deep relationship with its environment, it cannot relate to the African’s mind set . A mind set and belief system rooted in society’s relationship with nature and the environment, of which spirits are an integral expression. 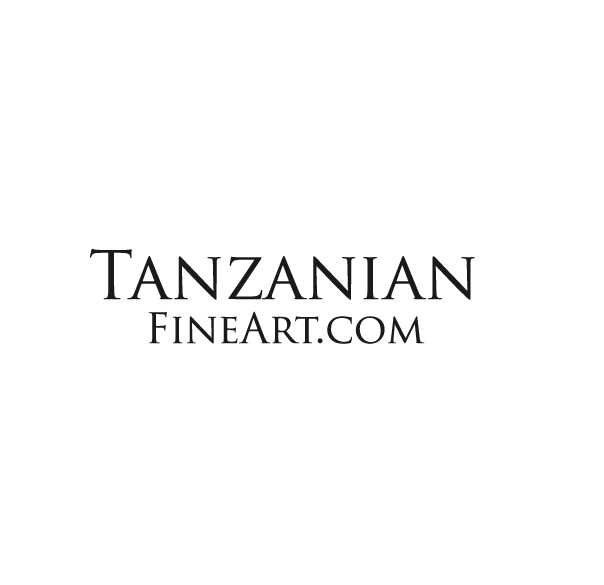 The carvers of Tanzania are inspired by this belief system. Their carvings provide an insight into this parallel spirit world that is believed to underpin all things.